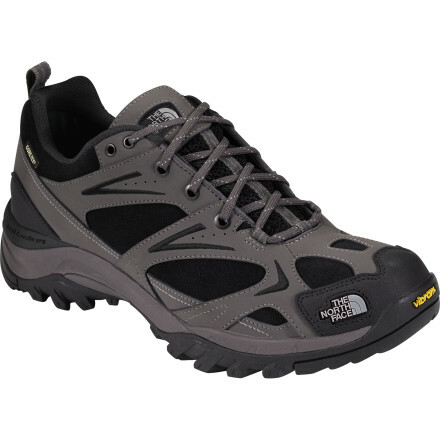 Visit The North Face's Catawba GTX XCR page. 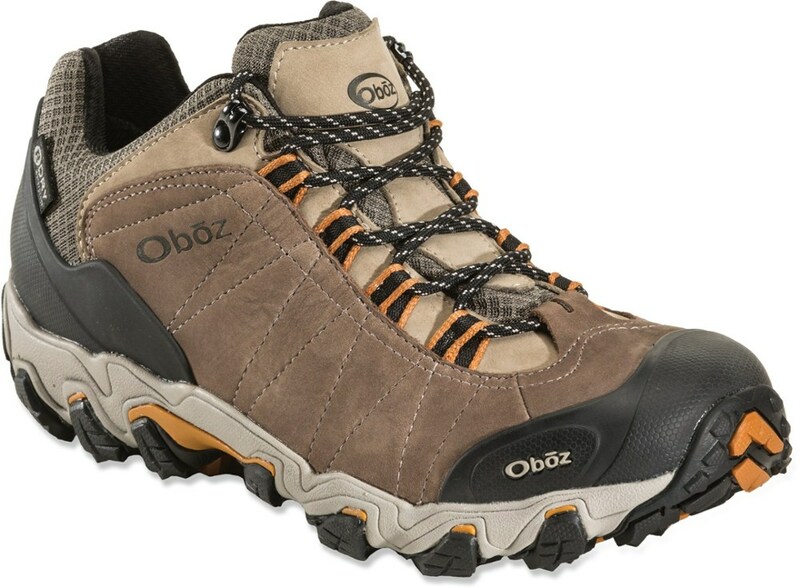 Built for fast and light treks in wet weather, this traditionally styled low-profile hiking shoe is constructed with a waterproof, GORE-TEX Extended Comfort Range upper with breathable mesh panels to aid with breathability. Grippy Vibram outsole provides stable footing on slick surfaces. 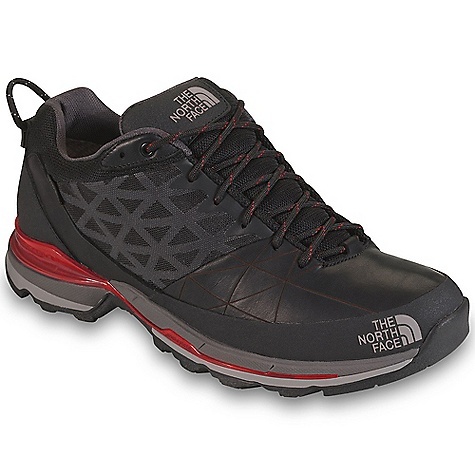 After a record snowfall, lace up The North Face Catawba GTX XCR Hiking Shoes and explore the late-spring mountain thaw. 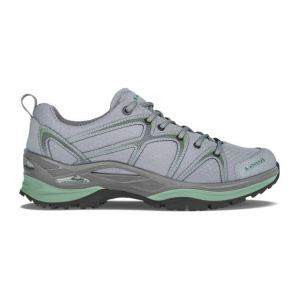 Gore-Tex XCR-enhanced uppers with breathable mesh panels keep your feet bone dry and ventilated while you trek up a slushy trail. 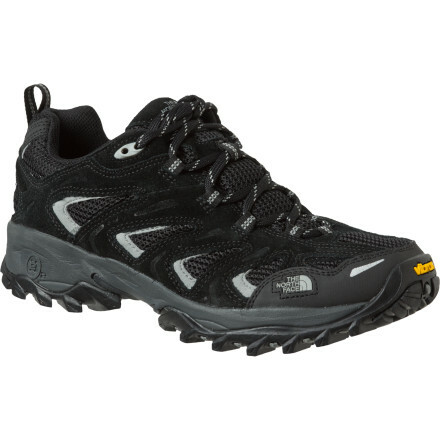 The North Face Catawba GTX XCR is not available from the stores we monitor. 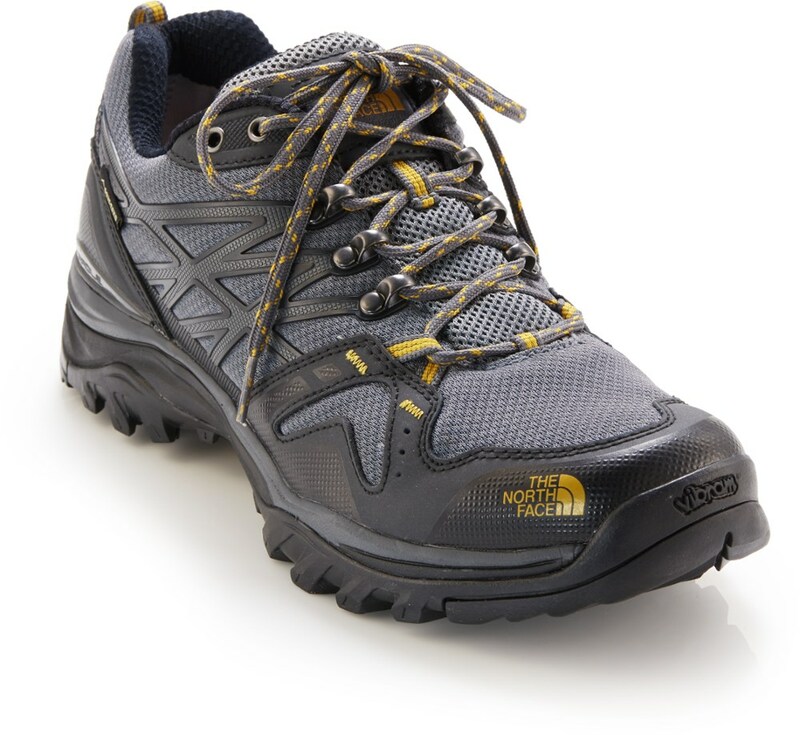 It was last seen March 30, 2012	at The North Face.